While there are a number of amazing Land Rovers currently on the road today, there had to be one that started it all. The granddaddy, if you will, and the Range Rover is indeed it. Perched at the top of the lineup, the Range Rover isn’t just a luxurious premium SUV, it’s also a highly capable off-roader and practical everyday vehicle. The amazing thing about Range Rovers is how practical and capable they are, despite being incredibly luxurious and plushy. Each Range Rover is equipped with Terrain Response, which allows these high-end SUVs to scale some pretty questionable surfaces if the need should ever arise. 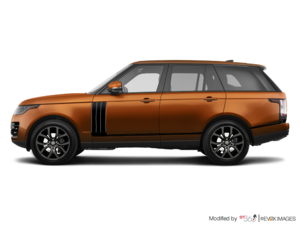 The exterior design of the 2018 Range Rover is both masculine and modern. Featuring premium LED headlights, the Range Rover’s front end is equal parts dynamic and futuristic, but either way it makes a serious statement on the road. The overall look of the Range Rover may be described as boxy, but it’s actually quite fluid and definitely a showstopper. Inside the 2018 Range Rover, you’ll be greeted by a sumptuous passenger environment. Supple leather, available wood-grain inserts, and brushed chrome as well as high-quality materials are found throughout. Land Rover also offers up to ten colours to choose from for interior ambient lighting. There’s even an InControl Touch Pro Duo system that features a two-tier touchscreen to control the vehicle’s functions. 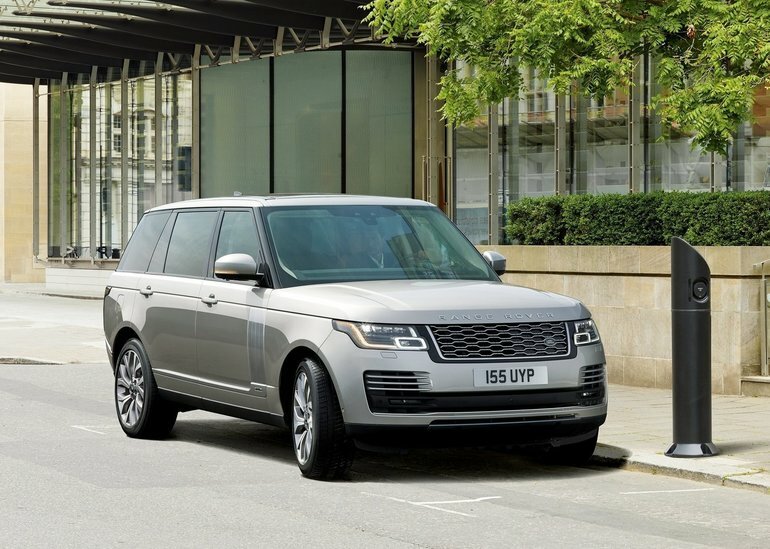 For the first time, Range Rover now offers a plug-in hybrid version of their SUV. The 2.0L Plug-In Hybrid Electric Vehicle has a total power output of 398 ponies and 472 lb-ft of torque, and can drive on battery alone for up to 51 km. There’s also a 3.0L TD6 diesel mill available that produces 254 horsepower and 443 lb-ft of torque. To find out more about the 2018 Range Rover and all it has to offer, head down to your local Land Rover Vancouver to speak with one of our experts, and don’t forget to book a test drive.